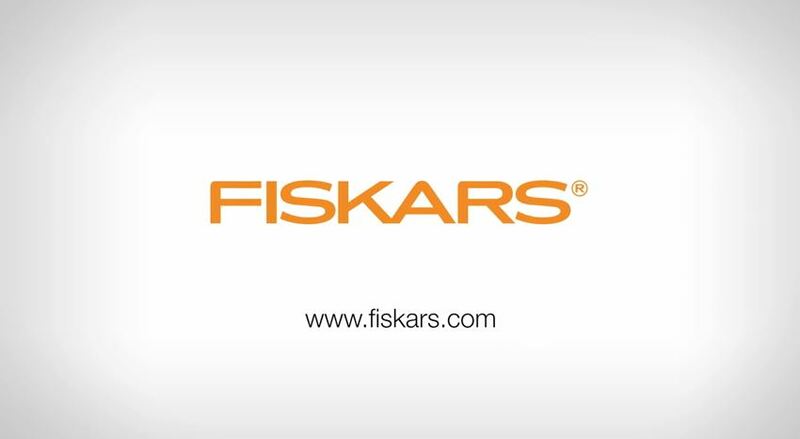 Meet the latest digging tools from Fiskars. We think you’ll love their design, lightness and digging power so much you just might lose yourself in your work. We believe that all tools, even the simplest, can be made better and smarter. As the makers of the best axes in the world, we turned our attention to spades, shovels and forks to create a range that perfectly combines durability with lightweight and ergonomic design. But don’t take our word for it – pick up an Xact™ tool today and find out how easy it is to get carried away. We revolutionized the design principles of these classic tools and came up with something better, smarter, easier to use, and more effective. All the tools in Fiskars Xact™ range are the result of extensive testing of materials, construction, ergonomics and performance. The results speak for themselves. Composite and steel construction makes them lightweight while perfect ergonomics reduce muscle strain and improve digging efficiency. Medium and large size options for the forks and spades also ensure a better fit for users.